Hino is expanding its 500 Series with the announcement of an expanded wide cab range and a new Allison 2500 Series fully automatic transmission option for the GT 1322 4×4 trucks. 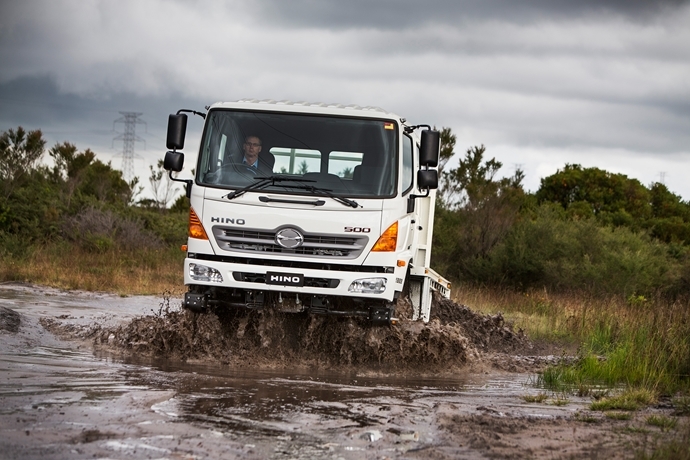 Further detail of the range was released at the annual AFAC conference last week with Hino’s product strategy manager Daniel Petrovski confident the changes will be a winner with government and mining customers. “The launch of the exciting new 500 Series Wide Single Cab models in February provided our customers with over 50 different variants – the new 500 Series FG 1628 Crew cab model and the automatic transmission option in the 500 Series GT 1322 4×4 provide our customers with even more choice and flexibility for their operations,” said Petrovski. “The Allison automatic transmission provides customers with an easier driving experience in off-road situations such as fire-fighting, mining and those requiring elevated work platforms. “We know these changes will be popular with our customers, particularly those in the local government, mining and firefighting industries, which is why we have made this announcement at the annual AFAC conference, which brings together emergency service personnel from around Australia and New Zealand,” Petrovski added. 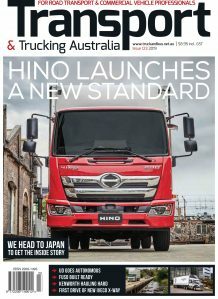 Hino continues to boast about its safety package, which will carry into the new 500 Series FG 1628 Crew cab models. The new FG 1628 Crew receives the same makeover as the wide cab including tilt and telescopic adjustable steering wheel, pendulum style pedals, cruise control, and a new instrument panel.